The philosophy employs a natural curiosity and creative potential of children in their education. All the learning is very spontaneous and joyful, decided from theme projects that are born from the children’s interest. Through the children’s eyes we learn about the world around us and we become its co-creators. Let’s help our children climb up their mountain high! Children are active participants of their learning. They are naturally curious and willing to learn. They are in continuous interaction with the world around them, they discover, experiment, communicate, understand.....they learn! 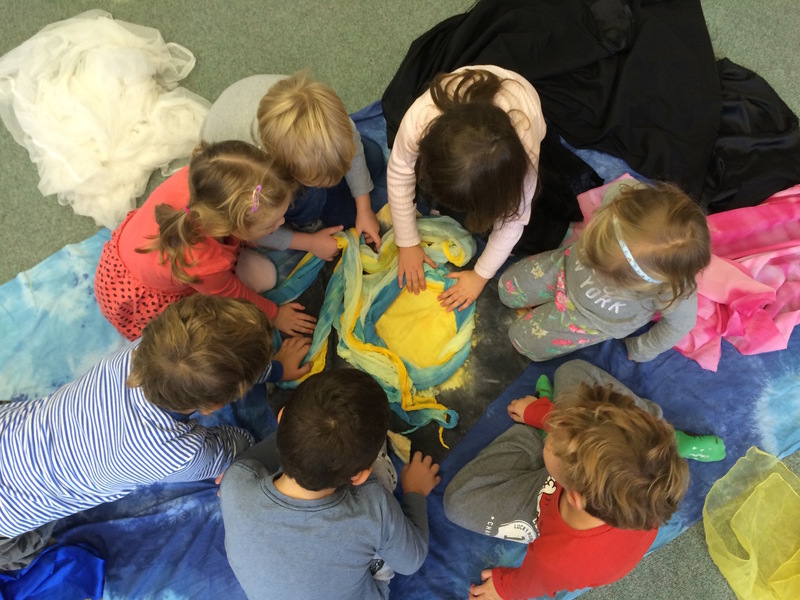 In Reggio we trust children, we let ourselves be guided by their interests and enthusiasm. There are small or complex projects born at our school and throughout them we learn and discover a lot of things even though it might look just like we play all the time. Learning is a fascinating fun! We perceive parents as partners, they have a key role in education of children. That is why we invite parents to participate in school life and projects creating a whole community to educate our children. Teachers and parents communicate on a daily basis. School invites parents for events with kids and meetings for parents to discuss any questions, problems or subjects about education. Children learn that they take a part in a larger community to which they can contribute. Teachers document the process of learning. They become observers and documentarists of the learning at school and so help to see the process of development of children. They take photographs, notes, record their thoughts, collect their drawings and creations to make portfolios, project posters and other presentations. This documentation then serves to teachers and parents as a great source of information about the process and principles of the child's learning. Children themselves can see their progress, compare, and reflect. This way of learning led by the child's enthusiasm and curiosity becomes an adventurous journey for both the child and adult. After World War II people in Reggio Emilia (Italy) were shocked by what had happened. They were thinking what they could do so that this would never happen again. How to provide abetter future for our children? They came to a conclusion that the better future comes with their kids and they also recognized the key role of the early childhood education. And so they started building schools from the war ruins. Soon after a pedagogue named Loris Malaguzzi, joined them and became the main representative and co-creator of this approach in education. The group of parents and educators became larger and larger and set up more nurseries, preschools and schools in this region. 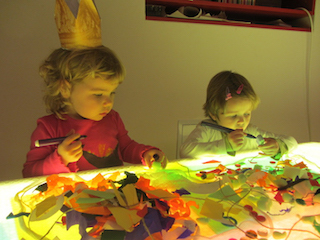 This community gave a name to a new educational approach – Reggio Emilia. In 1980, the philosophy Reggio Emilia got known over the world especially thanks to the international exhibition in Sweden. In 1994 the first Association of Reggio Children was born and in 2006 The International Loris Malaguzzi Center was opened where educators from all over the world meet and educate themselves.